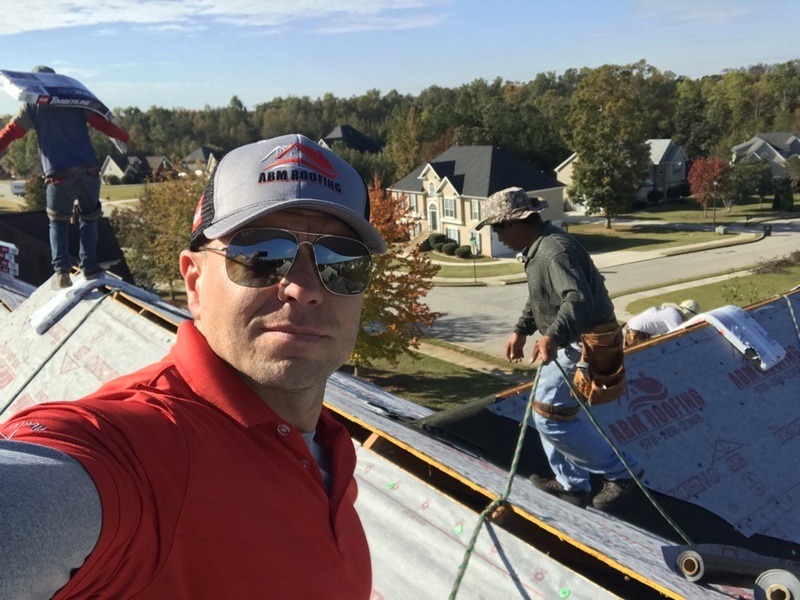 Here at ABM Services & Renovations Inc, we want to protect your home with the highest quality roofing products and services. We are here to provide only the best workmanship, quality and products to ensure that it lasts a lifetime. We want you to love your home and enjoy living in it. Our goal is to personalize your home improvement projects so just looking at your house makes you happy. 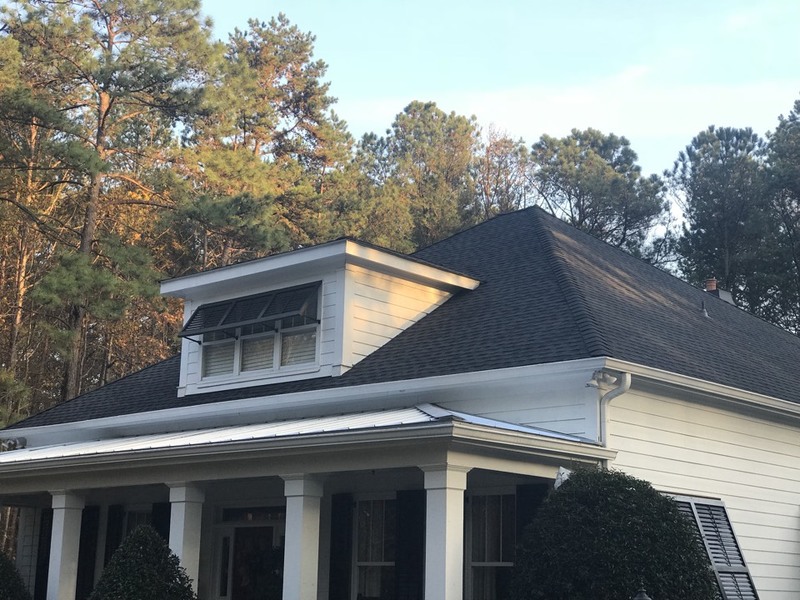 We offer our services for roofing in McDonough, Decatur, Peachtree City and the rest of Henry Country GA to keep your home in great shape year round. 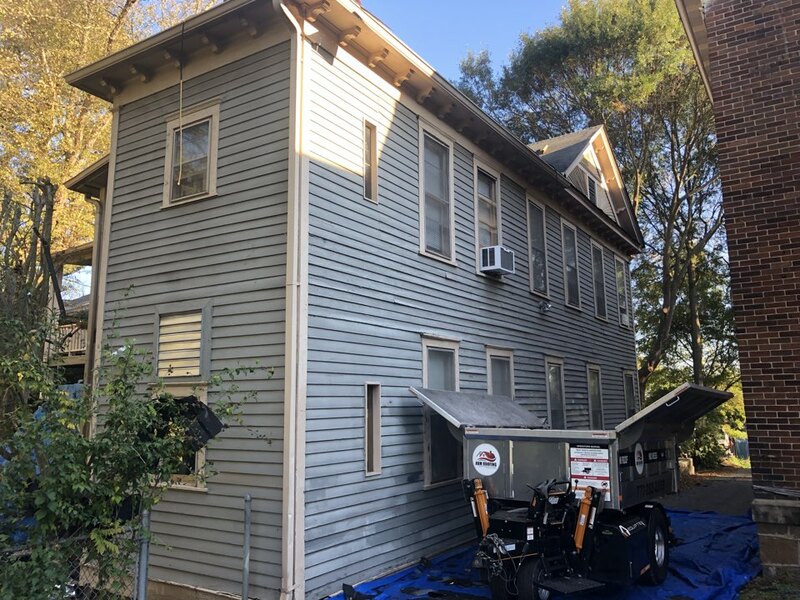 Why Choose ABM Services & Renovations Inc? 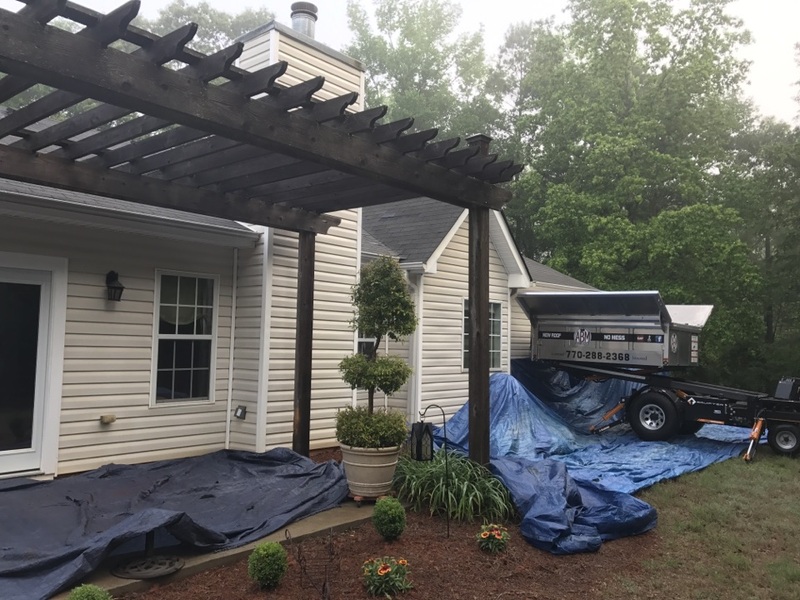 Our goal is to offer our quality construction services to as many customers as possible. 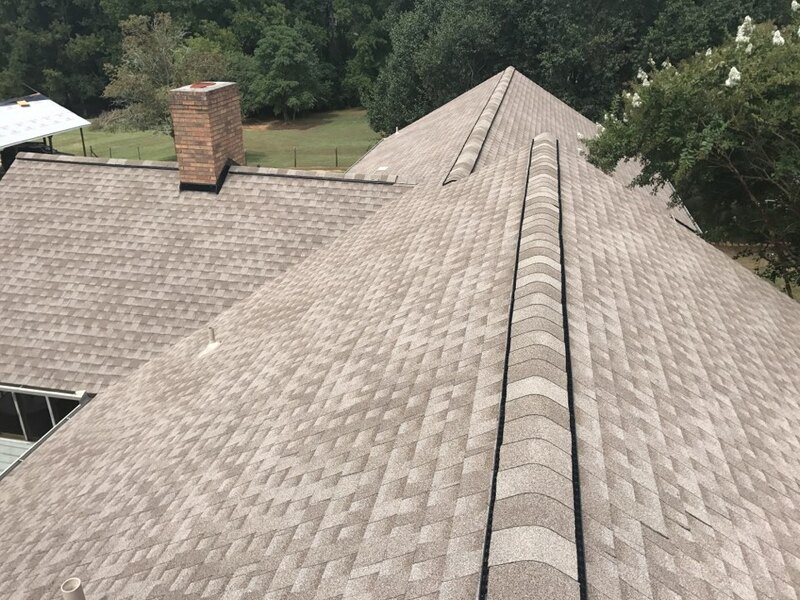 With over five years of experience, you can trust our workmanship to be reliable and to last. 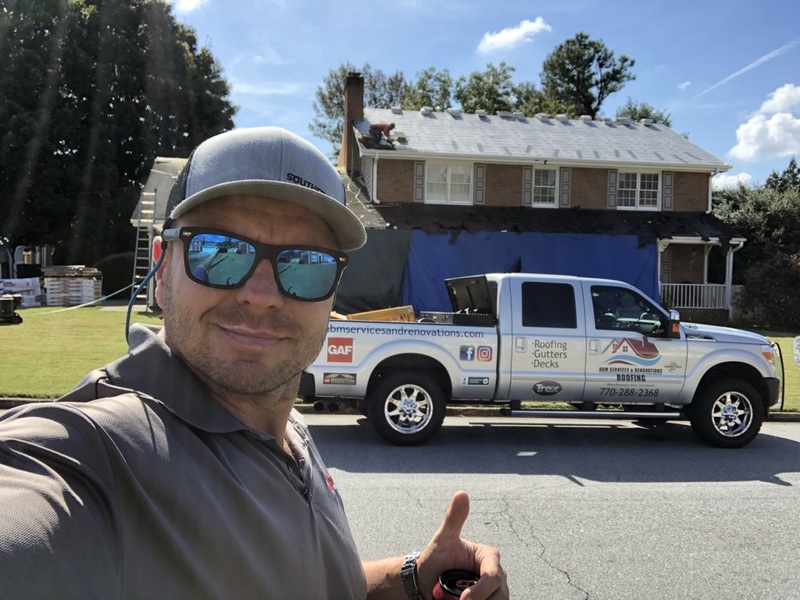 We work hard to establish honest relationships with every customer to make your home improvement or construction project as pleasant as possible. If your home doesn’t fit in this service area, give us a call to determine how we can help. 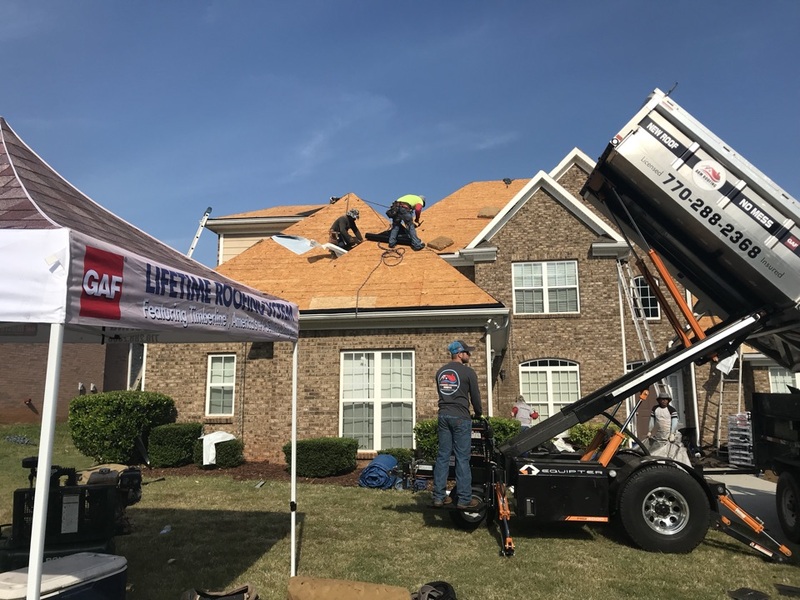 Don’t settle for less when affordable, quality service for roof repair in Peachtree City, Decatur and Atlanta is only a phone call away. 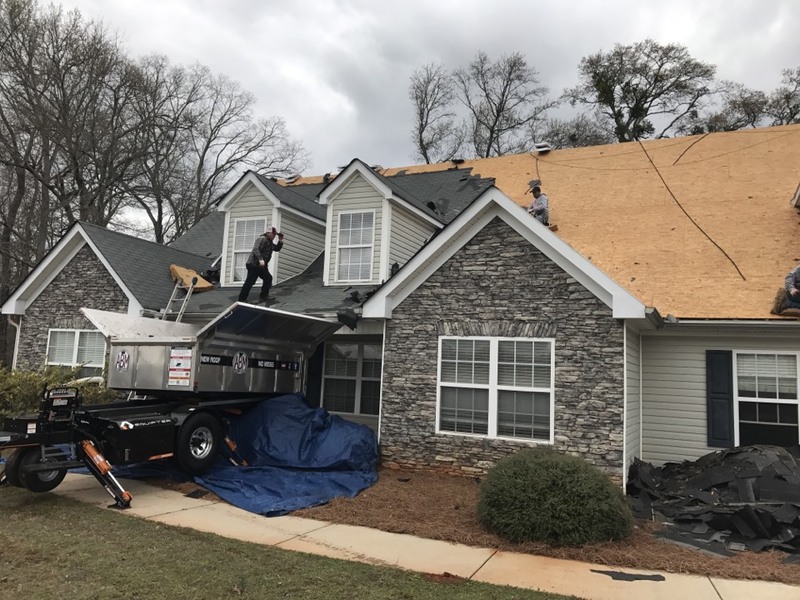 We strive to offer you the best in roof replacement in Decatur and the surrounding areas, even as we build and cultivate a relationship with every customer. We aren’t satisfied until the job is done right. 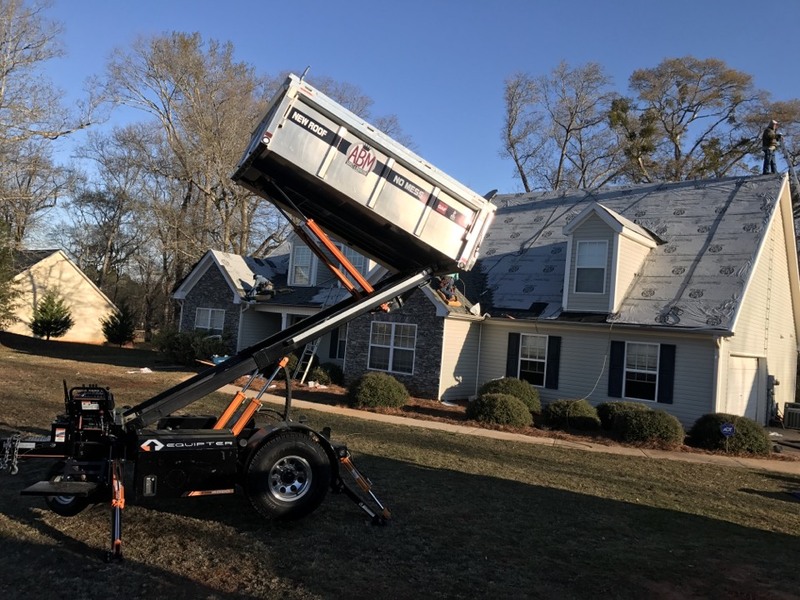 We are equipped to handle any construction or home improvement project, and we want to be first on your list every time you need help with your home. 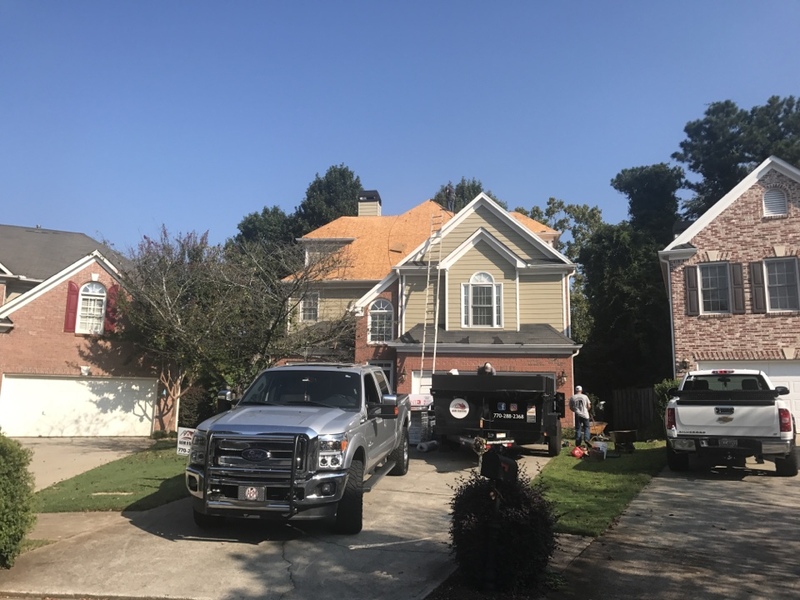 ABM did A fantastic job on our roof, skylight leaks and garage!!! Quick turnaround too! Not only did Andy take the time to educate me about roofing products, but he also had visual demos to illustrate the process. Top notch work, timely and responsive. 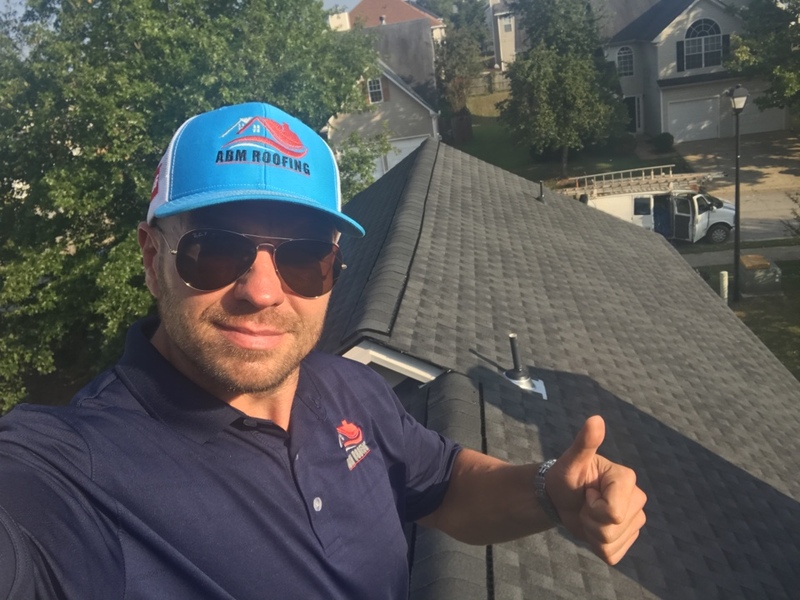 With ABM we have a top notch roof installation. 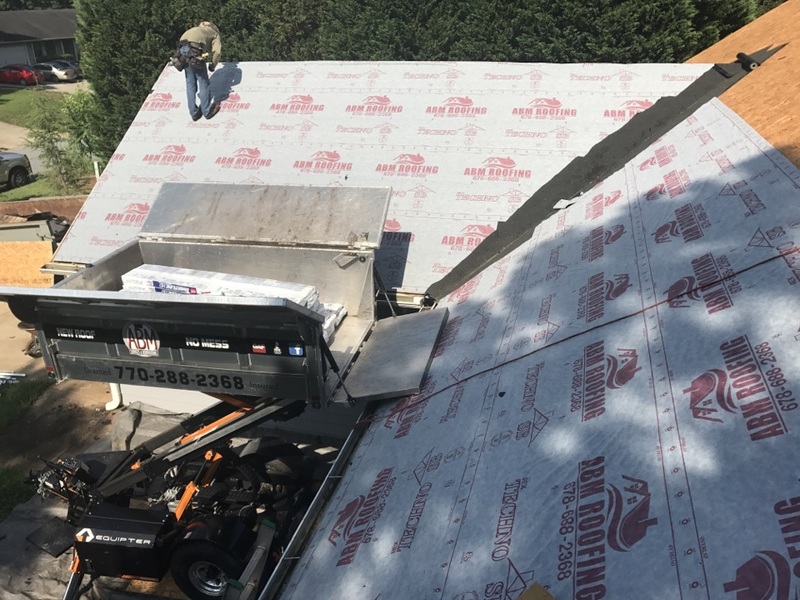 Another roof replacement in progress. 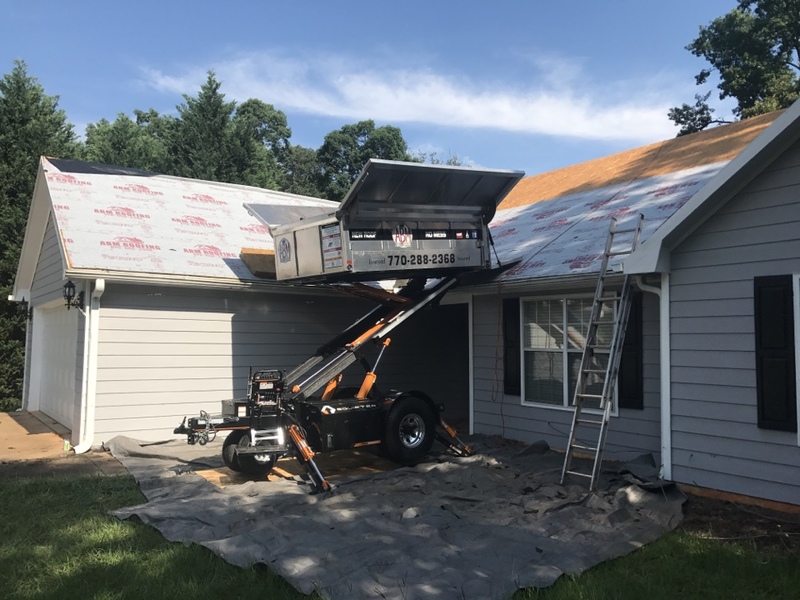 Another Roof replacement in progress. This replacement is covered by homeowners insurance due to wind damage. Another install and upgrade complete. 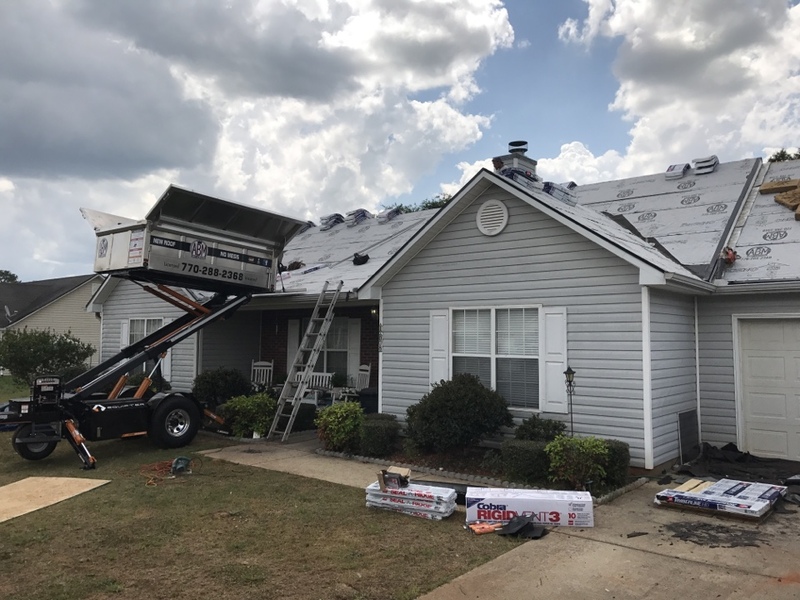 Another roof replacement in progress. This one had wind and hail damage. 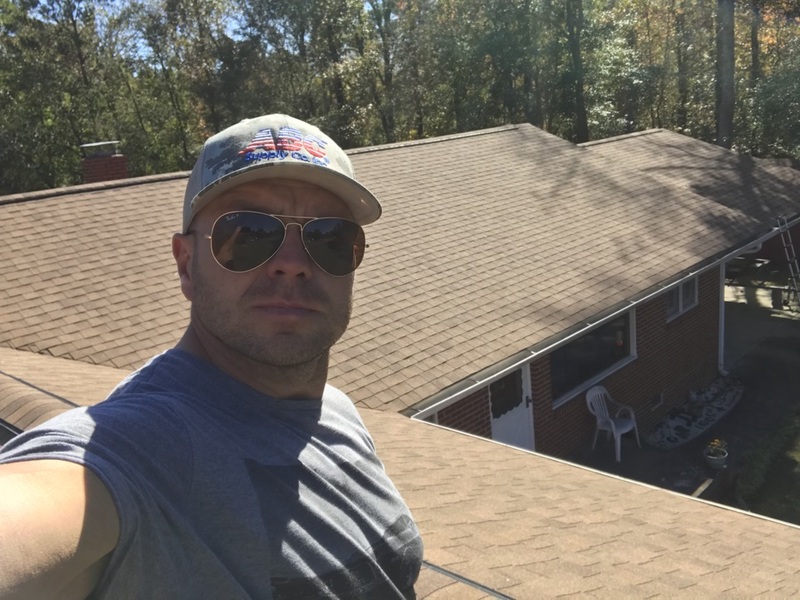 New roof no mess install. 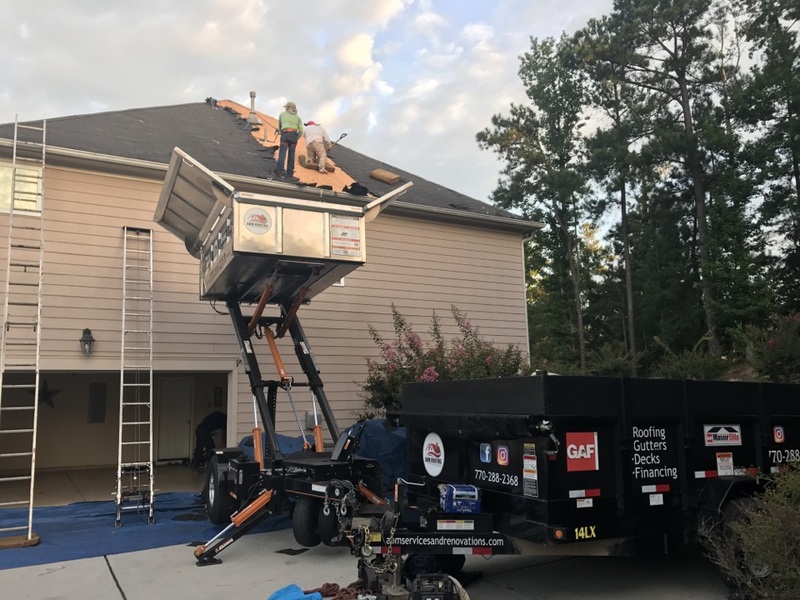 Another roof replacement in progress. 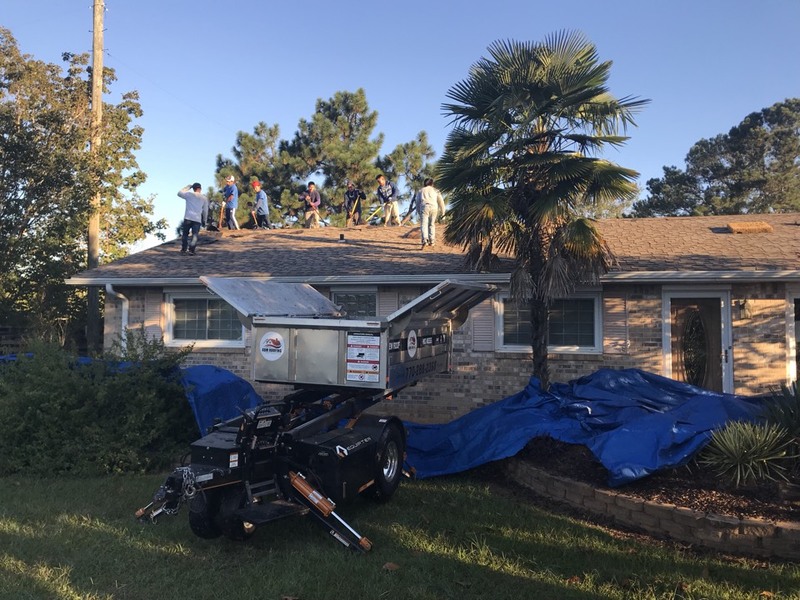 Temporary Roof trapping until full roof replacement. 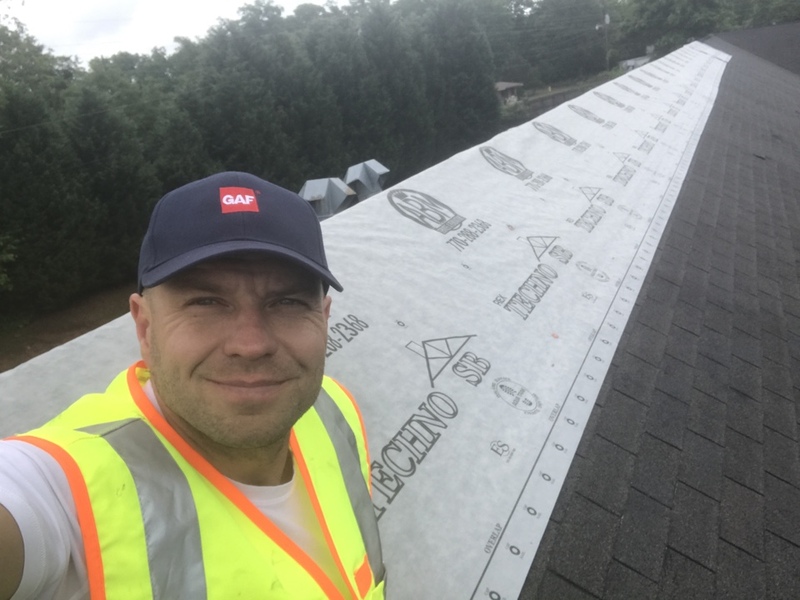 Another roof replacement in progress due to wind damage. 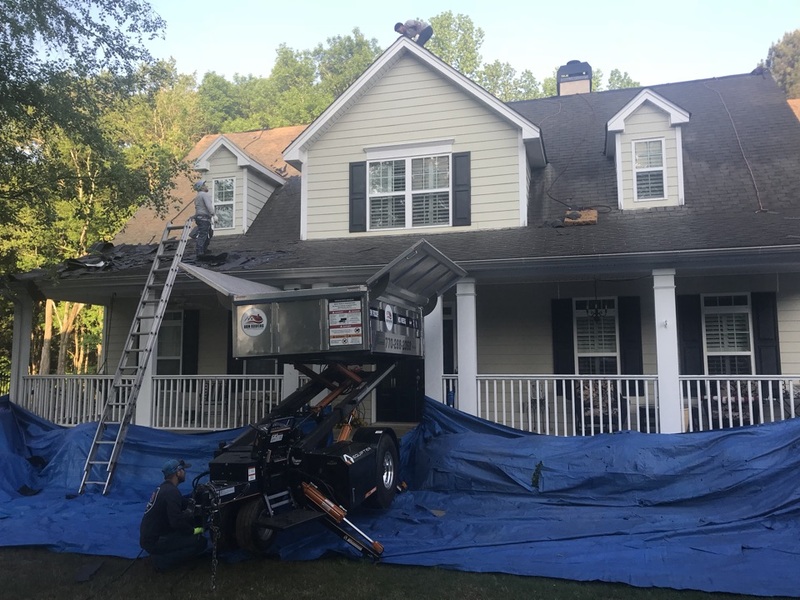 Roof replacement in progress. 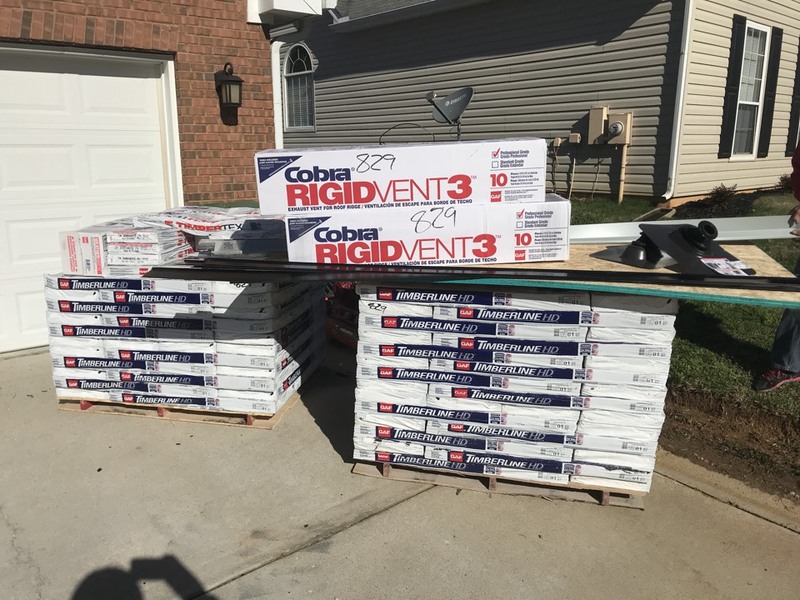 This new roof will look amazing. 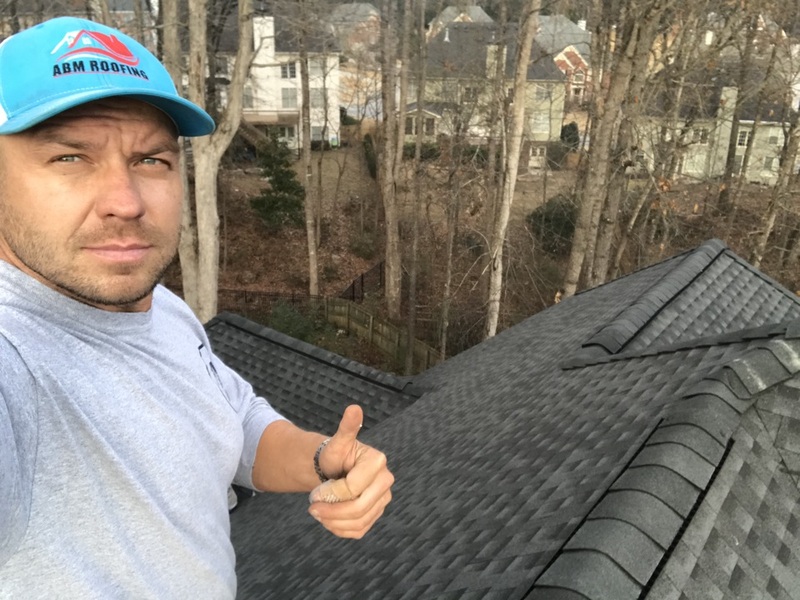 New roof no mess. 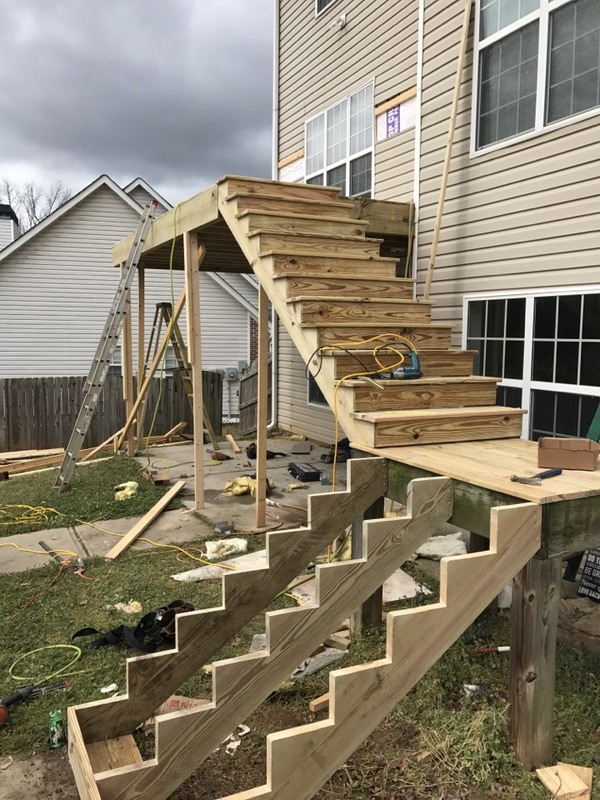 Another deck rebuild in progress. 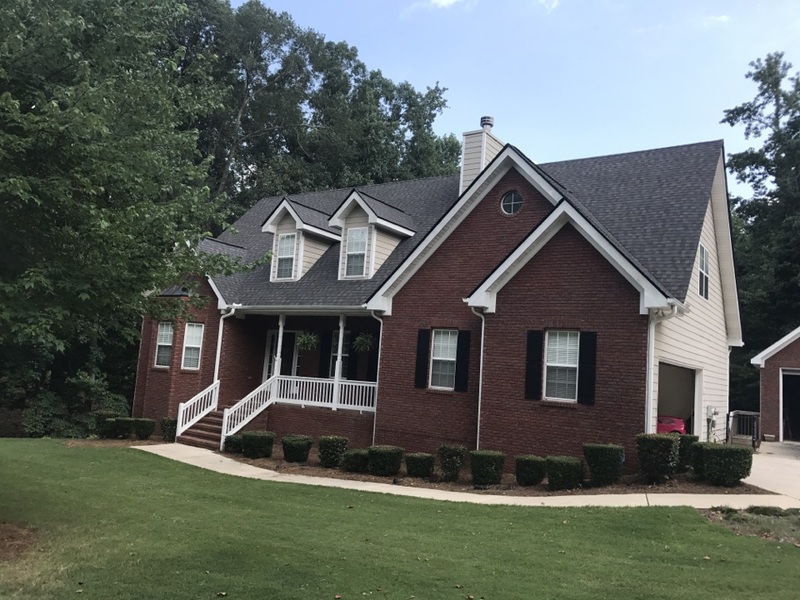 Call us today at (770) 282-3700 to schedule a consultation with a representative from ABM Services & Renovations Inc, and start a lifelong relationship that leads to the home of your dreams.